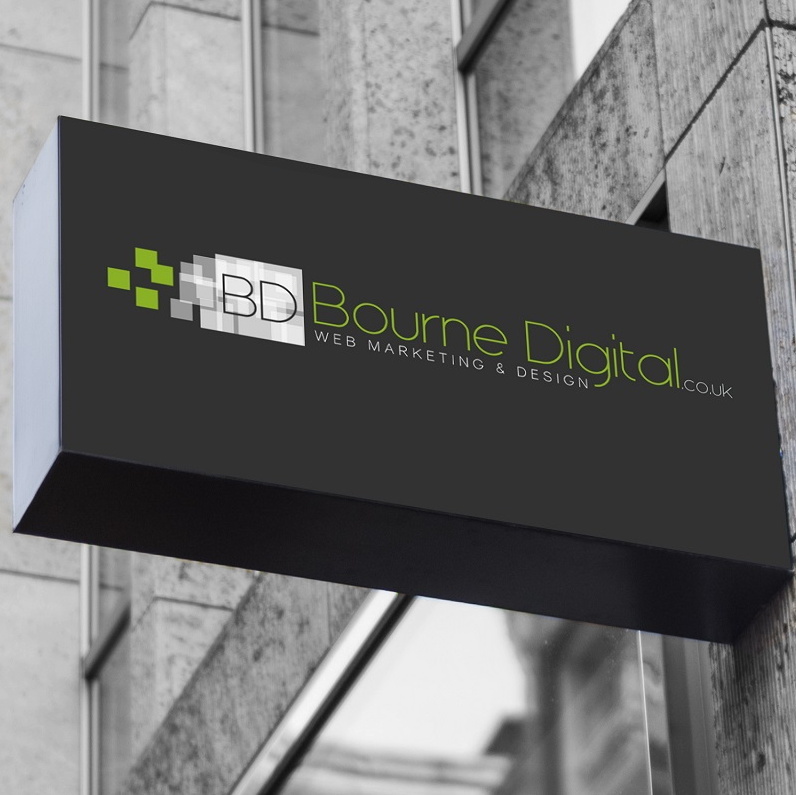 Whether your looking for a standard website or a CMS (content management system) web design for Doncaster, Bourne Digital can provide a flexible web solution. We make sure that we understand your business, then review your objectives. Once we understand your business approach, needs and targets, we can plan your new business website built around your requirements and budget. With skilled developers Bourne Digital – Web Design Doncaster can bring your site up to date and add that dynamic content, built with SEO principles to target your audience. If you are looking for Web Design Doncaster, it has benefits to work with a local web design team based right here. We can provide excellent personal service, in Doncaster and throughout South Yorkshire and we are always just a phone call away.